Want to help us continue to make a difference in the lives of Canberrans? You can contribute to ensuring that all women, children and families in Canberra have the essential supports and resources that everyone needs to live. Give women, children and families access to counselling and other support services. 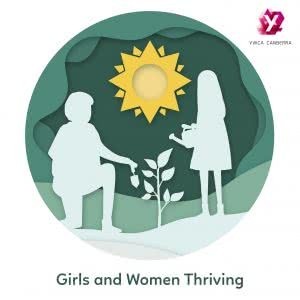 YWCA Canberra has been providing community services and support for vulnerable families for almost 90 years and we value the financial support we receive through donations. As a not-for-profit organisation, we use our funding carefully to meet the needs of those we aim to help. Your donation will assist us in our work to provide important programs and services to the Canberra community. Our donors gain immense satisfaction knowing their gifts help shape the programs and opportunities YWCA Canberra offer in our community. $250 will help us get a family in distress set up in their home with household items – linen, crockery, cutlery, towels, cooking utensils, etc.